Heavy-bodied, spicy and fragrant, Ethiopian Harrar coffee is a wild and exotic dry processed (natural) Arabica coffee that is grown on small farms in the Oromia region (formerly Harrar) in southern Ethiopia at elevations between 1,400 meters and 2,000 meters. The province of Harrar, is east of Addis Ababa, the country’s capitol. Ethiopian Harrar coffee is generally highly rated and known for its winey and fruity, floral-toned acidity – bright in the cup, even intense – and tasting notes describe it with a rich and pungent, heady aroma that is wonderfully reminiscent of blackberries. A good Harrar is bold and edgy with a complexity and spice tones that may include cinnamon, cardamom, blueberry jam, apricots, compote, even smoke, and with a lingering finish. A dry processed green coffee, a fine Harrar may taste a bit wild and even jammy in comparison to Ethiopian Yirgacheffes coffees which are typically wet processed and tend to exhibit citrus and floral notes. During the dry processing of the Harrars the tastes of the coffee’s fruit are allowed to impart to the green coffee beans as the fruit dries on the bean. After separating the fruit from the green coffee, the fruit is typically discarded as garbage or fertilizer. New processing methods have become available recently that will process the coffee cherry into Cascara (a tea) or ground into coffee flour, a substitute in baking. Harrar’s tasting notes include a fruity taste has been likened to dry, red wine. Some Harrars exhibit tones of very rich, dark chocolate. With a growing elevation all above 1,500 meters (5,000 ft), Ethiopian coffees qualify as Strictly High Grown (SHG), which offers a slower growth that delivers more nutrients to develop a denser bean – part of the reason Ethiopian coffees are so renown. Ethiopian Harrar coffees are sometimes available Organic certified. The Harrar coffees are considered power house coffees, exhibiting a bold taste that resonates in the cup. 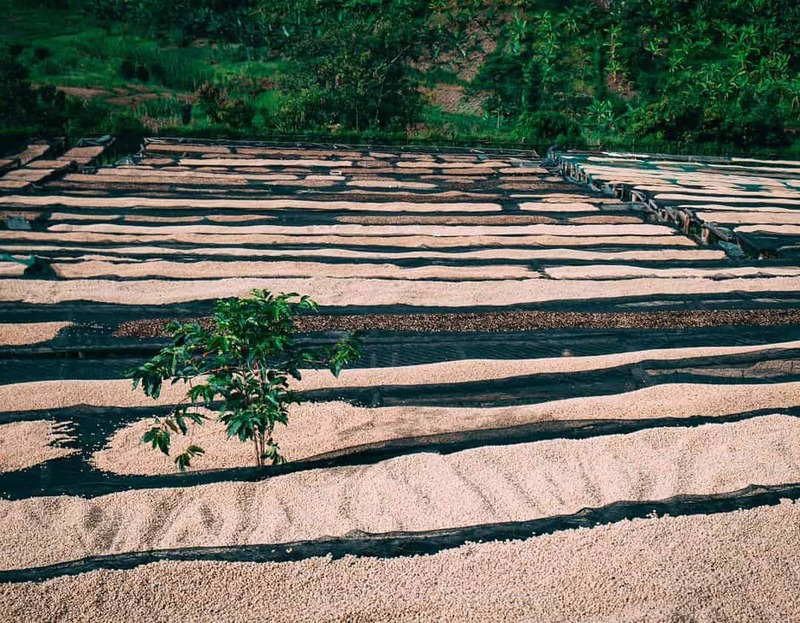 Being sun-dried, these coffees exhibit a complex, wild fruitiness that is unmistakable, though sometimes a bit muted. This leads to some interesting flavor contributions to blends. A fine Harrar coffee has a very interesting dry edge to it, and sometimes a surprisingly pleasant, slightly fermented aftertaste including intense notes of jasmine. The flavors and aromas of Harrar also suggest notes of blueberries and apricots—and the intense aromatics make it a popular choice for espresso blends. Consumers are advised to buy fresh roasted whole beans from coffee roasters rather than off-the-shelf through grocery stores or Amazon. This ensures the coffee arrives while still at peak flavor – within 2-3 weeks of roasting in valve-sealed bags, rather than dull and lifeless after sitting on trucks and shelves for weeks and months. Ethiopian Harrar green coffee beans are imported from brokers and wholesalers around the world by green coffee importers. These are typically 132-lb bulk bags used for large scale roasting operations. Brands such as Starbucks through their Reserve program have featured Harrar coffees as a single origin, expanding the public’s knowledge and awareness of this delicious coffee. Ethiopian Harrar unroasted green coffees include Longberry (the largest coffee beans), Shortberry (smaller beans), and Mocha (Moka; Mocca), which consists of peaberry coffee beans. These are all different sizes and shapes, but ultimately, does size matter? 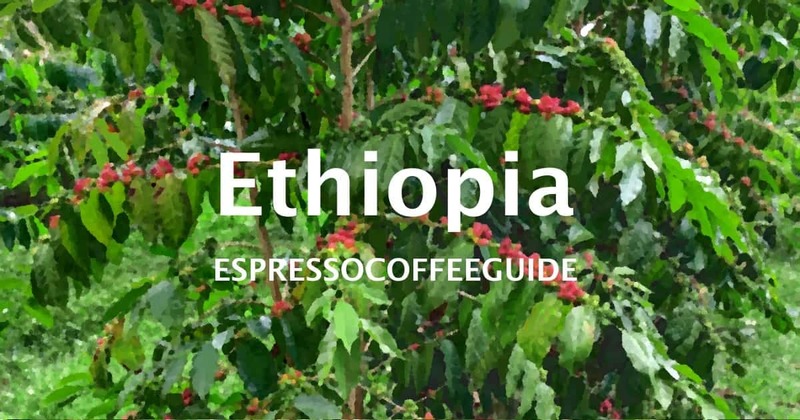 As some of the world’s finest gourmet coffees, the Ethiopian coffees are graded and rated by bean size with the general assumption that bigger beans are higher in quality. In general it is true that larger green coffee bean grades usually contain more of the precious essential oils that create flavor and aroma, yet there are also other factors besides bean size that may be just as important to the beans’ quality. 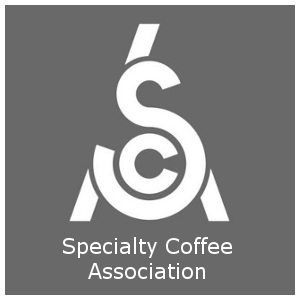 Cuppers (Professional coffee tasters) will continue to debate whether bean size necessarily means a better quality of roasted, ground, brewed coffee. Harrar Shortberry is a grade of Ethiopian Harrar coffee grown in the eastern region of Ethiopia. Ethiopian Harrar Shortberry has a smaller coffee beans than Ethiopian Harrar Longberry coffee, though there is a debate about whether this smaller green coffee bean size has any effect on the quality of the brewed coffee. Ethiopian Harrar Shortberry coffees are known for their heavy body with spicy and fragrant flavors. A wild and exotic dry processed coffee, Harrar coffee is known for its winey and fruity, floral-toned acidity, very bright in the cup with a rich and pungent, heady aroma that displays notes of blackberries. A fine Harrar Shortberry coffee has a very interesting dry edge to it, and sometimes a surprisingly pleasant, slightly fermented aftertaste including intense notes of jasmine. In Ethiopia coffee consumption is considered an important daily ritual that takes place during the Ethiopian Coffee Ceremony. Also see Ethiopian Coffee. Sounds like a lot? It's actually 4.4% of the coffee grown worldwide. Great info, very handy to have. Ive just purchased a home roaster, Ive been experimenting with a couple of different blends. Is it possible you would be able to give me some handy blending hints? Perhaps to experiment with typical blends that roasters are familiar with. I prefer to roast the different coffees separately then blend. Different coffees roast differently, in my experience if you blend then roast results will be varied. Blending after roast also makes it easier to vary percentages of the different beans. A “Neutral” base of 40-50% Brazil, then 30% Sumatra and remainder in an Ethiopia Natural is a general recipe I like. Key for me is to keep it simple. If I try more than 3 or maybe 4 beans in a blend it just becomes coffee. Please check your facts. 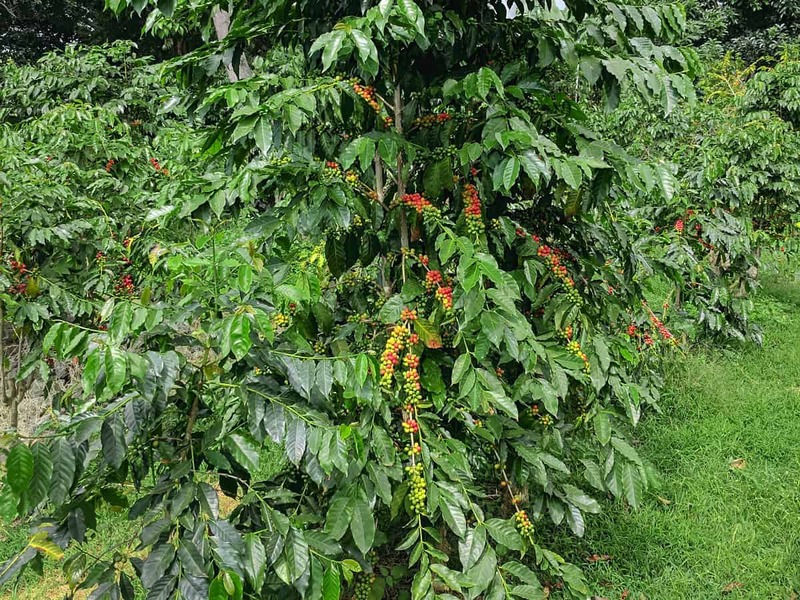 “coffee that is grown on small farms in the Oromia region (formerly Harrar) in southern Ethiopia” The Harar region has not changed to Oromia, it is still Harar! Is there coffee from the 2017 crop available yet? I haven’t been able to find any new Harrar on the market.